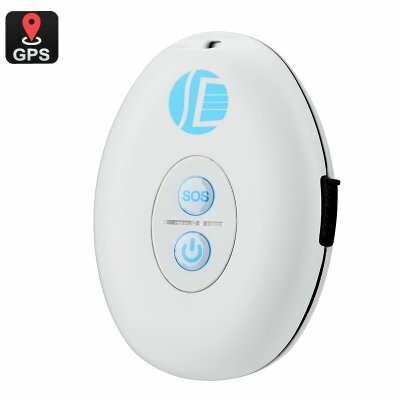 Successfully Added Child GPS Tracker - SOS Function, Real Time Tracking, 800mAh Battery to your Shopping Cart. Using a GPS (Global Positioning Chip) this child tracker keying can update its position via the cellular phone network and send will send location alerts direct to your phone when requested. Functioning over the GSM 850/900/1800/1900Mhz bands you'll enjoy almost global coverage so the GPS tracker can easily work on holidays or summer camps. Accurate to about 5 meters and able to operate for a few days on a single charge this child GPS tracker will help take the stress out of being a parent and let your child enjoy greater freedom to explore without causing you undue worry. With this excellent compact GPS tracker, you won't need to pay any expensive software or app subscriptions and it just requires a simple GSM SIM card to function so the setup is quick and easy. This Child GPS tracker comes with 12 months warranty, brought to you by the leader in electronic devices as well as wholesale GPS Trackers and gadgets..